The Lasso is a new beer from acclaimed Great Divide Brewing Company in Denver in celebration of its 20th anniversary this year. 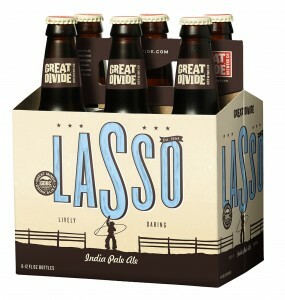 A slight departure from Great Divide’s usual full-bodied beers, the Lasso is a drinkable IPA with a 5% ABV. It will be part of the regular line-up. Pair it with BBQ beef brisket, pork green chili, baked beans, a medium cheddar cheese, thin-sliced salami, oatmeal chocolate chunk cookies, or… just drink it on its own. Boulder Beer created this specialty beer in honor of cyclocross national championships being in Boulder, January 8-12, 2014. A Belgian trippel, the Heckler packs some punch in 16 ounce cans at 8.5% ABV. 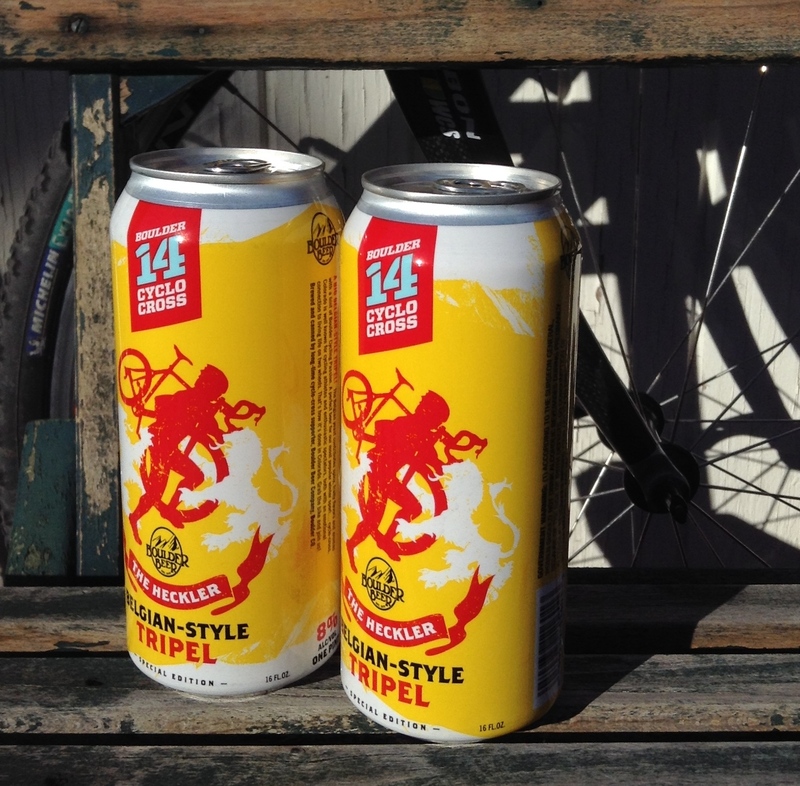 Named for the raucous fans often found lining the course at cyclocross races, this beer is a more of a slow-drinker. Get it while it lasts! 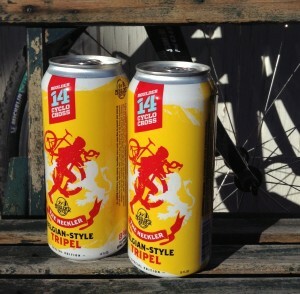 Check out this video to learn more about cyclocross and why (like FOSS) it goes well with beer. 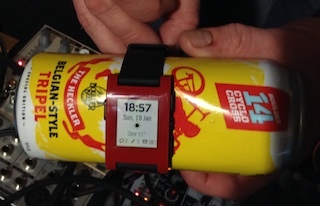 This entry was posted in office suite software, open hardware and tagged Libre Office. Bookmark the permalink.